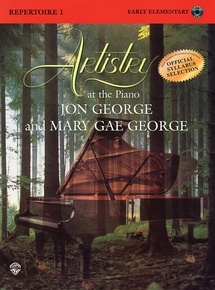 Jon George's compositions always delight pianists of all ages. 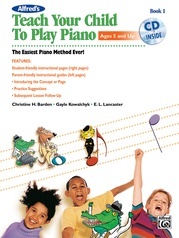 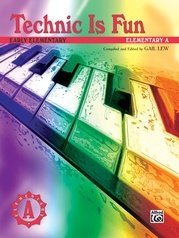 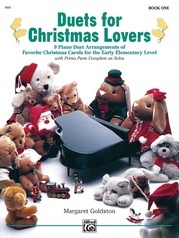 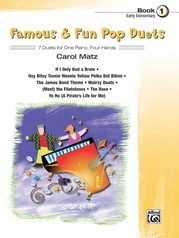 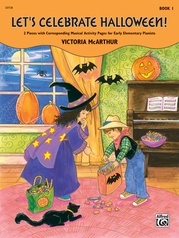 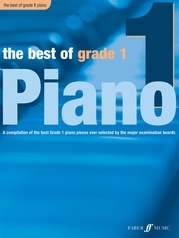 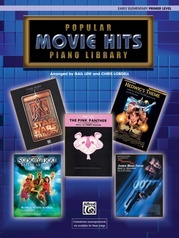 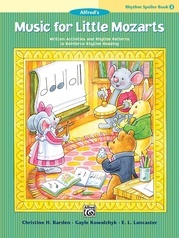 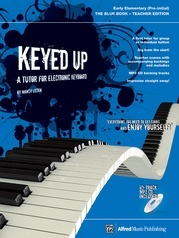 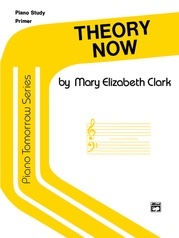 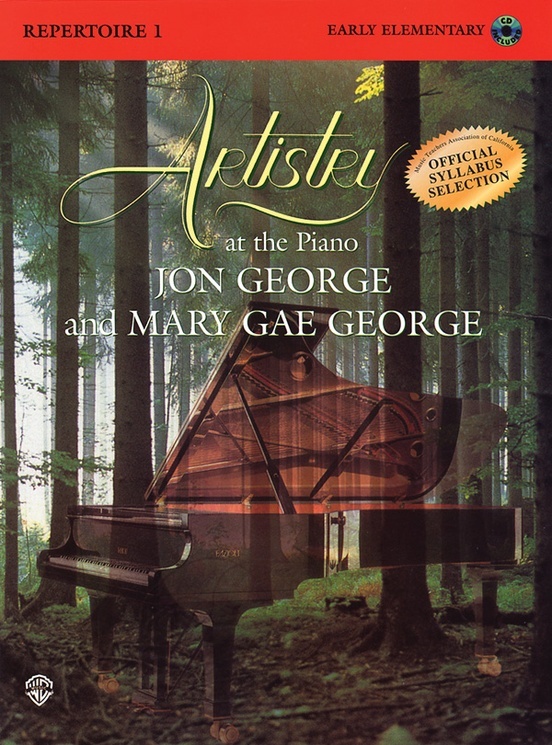 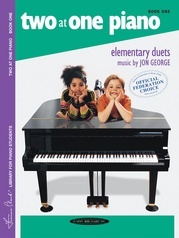 This book, closely correlated with the Artistry at the Piano piano method, can be used by any student at the elementary level. 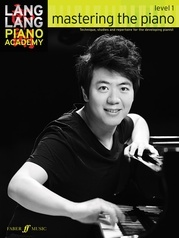 Elements taught in the MUSICIANSHIP series are used in the REPERTOIRE pieces in a manner both challenging and satisfying to the student. 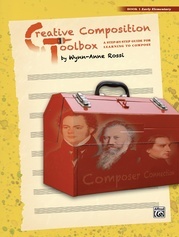 Students and teachers alike will appreciate the easier readability and clear engraving of this revised edition. 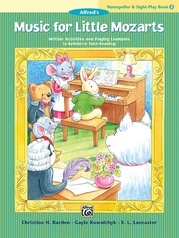 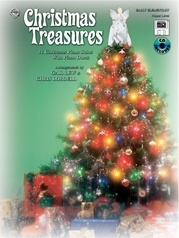 These pieces are ideal choices for a first recital!